All the seven Muslim members who won are from Congress. The 224-member Karnataka Assembly will have only seven legislators from the Muslim community, which forms 13% of the State’s population. Incidentally, all winners are from the Congress party. This is the lowest Muslim representation in Karnataka Assembly in the last 10 years. In 2008, the Assembly had nine Muslim members. The number had gone up to 11 in 2013, nine of which were from the Congress and two from the Janata Dal (Secular). The highest Muslim representation of 16 legislators was in 1978 and the lowest of two Muslims was in 1983 during Ramakrishna Hegde’s chief ministership. This time, the Congress fielded 17 Muslim candidates while the Janata Dal (Secular) gave tickets to eight Muslims. 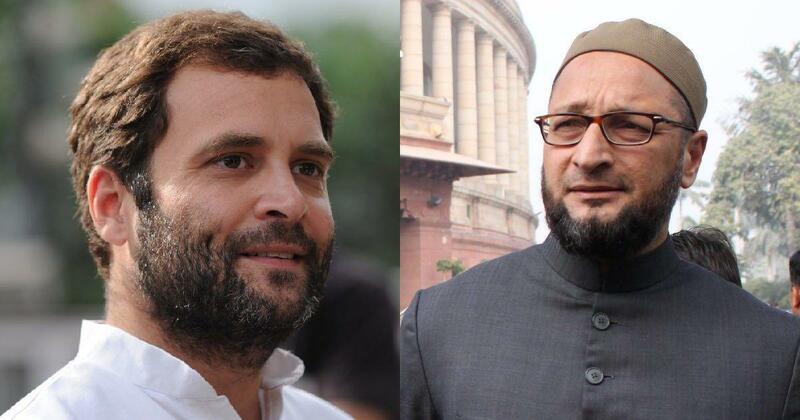 Asaduddin Owaisi’s All India Majlis-e-Ittehadul Muslimeen offered its support to the JD(S). The Social Democratic Party of India, the political arm of the hardline Islamist organisation, the Popular Front of India, contested three seats. The Bharatiya Janata Party did not field any Muslim candidate. Kaneez Fatima, the sole Muslim woman to have won, defeated Chandrakant Patil of Bhartiya Janata Party by 5,940 votes in the Gulbarga Uttar constituency. Her husband late Qamar Ul Islam had won the seat in 2013. Zameer Ahmed Khan recorded the biggest victory margin among Muslim candidates to win the Chamrajpet constituency in Bangalore city. The former JD(S) legislator, who defected to Congress in March this year, defeated M Lakshminarayana of BJP by 33,137 votes. 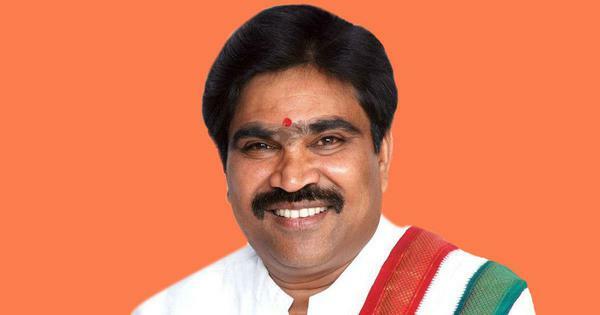 Tanveer Sait, primary and secondary education minister in the outgoing Siddaramaiah cabinet, won the Narasimharaja constituency for the fifth time on the trot, defeating Sandesh Swamy of BJP by 18,127 votes. UT Abdul Khader, minister for food, civil supplies and consumer affairs in the Siddaramaiah cabinet, won from the Mangalore constituency defeating Santosh Kumar Rai of BJP by 19,737 votes. NA Haris won from Shantinagar, beating K Vasudevamurthy by 18,205 votes. Veteran Roshan Baig won the Shivajinagar constituency, defeating BJP leader Katta Subramanya Naidu by 15,040. Rahim Khan defeated Suryakanth Nagmarpally of BJP by 10,245 votes to retain Bidar seat. It is believed that the Siddaramiah’s pro-minority image helped Muslim candidates tide over the constituency-level anti-incumbency factor. Prominent among losing leaders included incumbent legislators Fairooz Nuruddin Saith of Congress, who lost to Anil S Benake of BJP in Belgaum Uttar by 17,240 votes. BA Mohiuddin Bawa, also of Congress, lost to Bharath Shetty of BJP by 26,648 votes. Iqbal Ansari of Janata Dal (Secular), who had represented Gangawati in 2013, lost to Paranna Eswarappa of BJP by 7,973 votes. Congress candidate Abdul Hameed Mushrif lost to Basanagoud Patil of BJP 6,413 votes. Congress leader Makbul S Bagawan had won the seat in 2013. Muslims form more than 30% of the electorate in at least 19 constituencies in the state. While the number of Muslims in the Assembly has been in double digits only four times before, the low representation in the Assembly has become a discussion among community leaders. Muslims need more than seven members to raise the community’s issues in the Assembly, said Syed Tanveer Ahmed, editor-in-chief of Karnatakamuslims.com, a news website that aims to ensure Muslim involvement in governance. “The plummeting Muslim representation in the legislative Assembly is a cause for concern,” Ahmed said. “Political parties in a democracy should ensure adequate representation of Muslim law makers. It is essential for the well-being of the community,” he said. Muslims, who constitute 13% of the population, deserve a better deal from political parties, Ahmed added. “Political parties must field more winnable Muslim candidates to increase their representation,” he said. “The stereotype is working against potential candidates,” Assadi said.